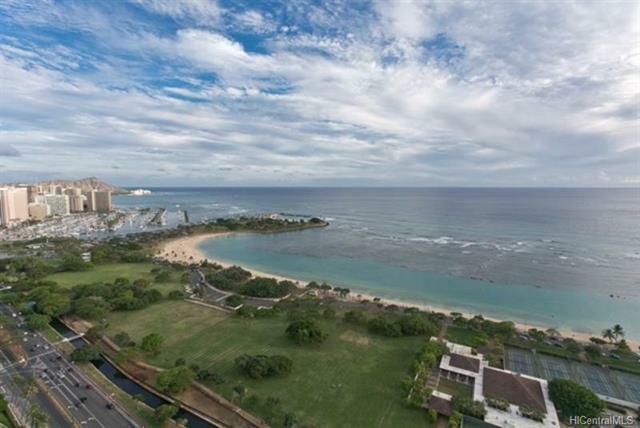 Don't miss this opportunity to own this luxurious oceanfront 3 bedrooms Penthouse unit at Hokua known for the top amenities and the best concierge services. 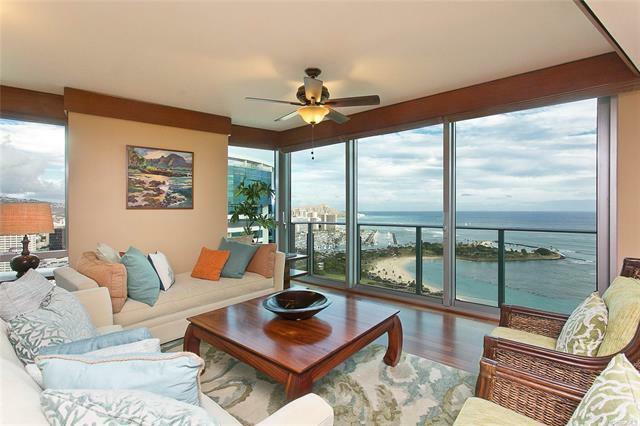 It's a Diamond Head corner unit with breathtaking views of DH, Magic Island, Ocean and city. 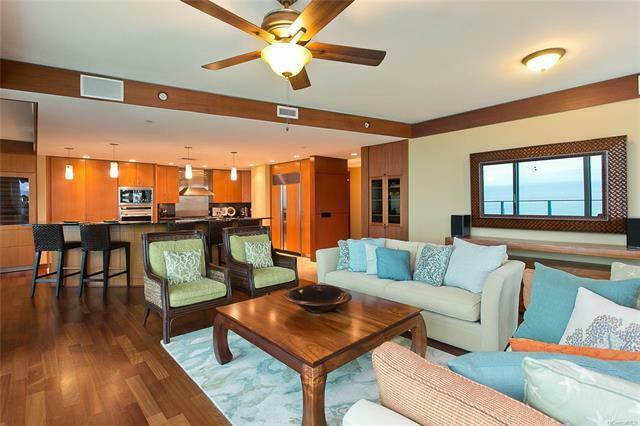 It's completely redesigned by award wining architect Richard Peterson, this unit features a gourmet kitchen, African mahogany paneling, Brazilian cherry hardwood floor, built-in closet system, automated window coverage and more. 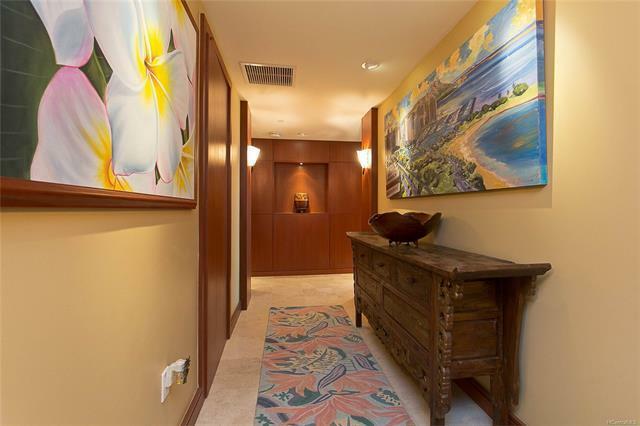 Be an owner and enjoy a Tropical Lifestyle in Paradise.